Description: SOLD! 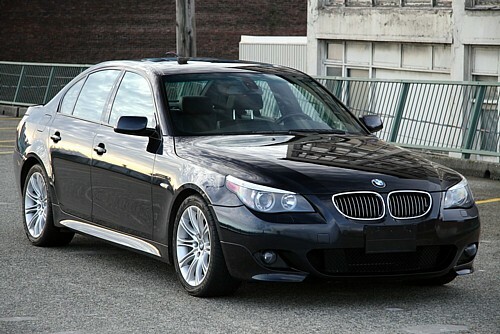 !2007 BMW 530i M-SPORT Package. 255HP Valvetronic Motor. Local, One owner, 48K kms. Carbon Black, Black leather, Sport Seats... Fully inspected and serviced. BMW warranty. By appointment.